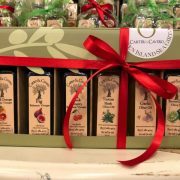 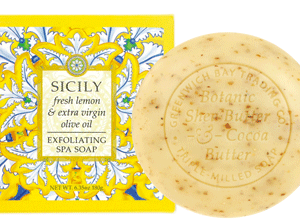 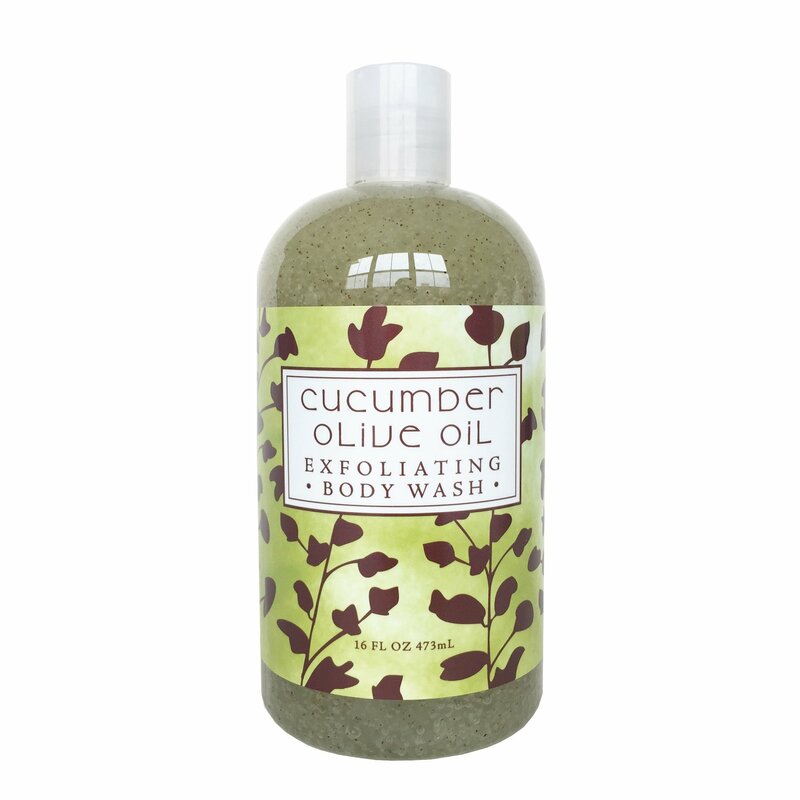 Home / Skin Care & Soap / Greenwich Bay Exfoliating Soaps & Scrubs / Cucumber Olive Oil Exfoliating Body Wash 16 oz. 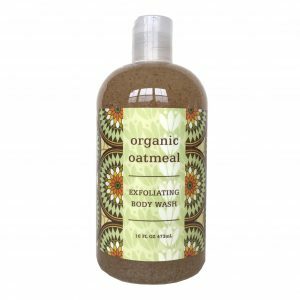 Luxurious spa product enriched with shea butter, cocoa butter, cucumber oil & virgin olive oil, and blended with loofah & apricot seed, our exfoliating body wash cleanses and exfoliates with a fresh botanical scent. 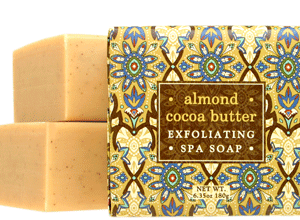 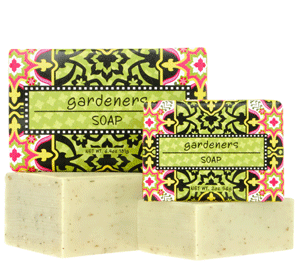 Almond Cocoa Butter Exfoliating Spa Soap 10.5oz.